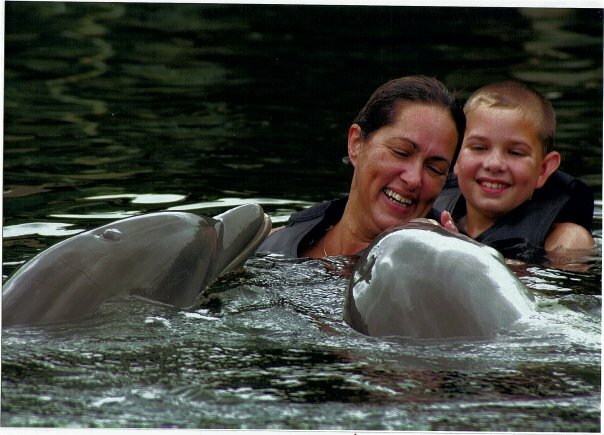 Shel Delisle swam with dolphins once upon a time, but they didn’t speak to her. Unfortunately. Even though she lives in Florida with her hubby and three boys, she doesn’t spend as much time as she would like in the water. Most days she writes fiction or works on the kid-lit community website, www.whatchareadingnow.com that she founded with two other writer friends. She’s the author of the teen novels DOLPHIN GIRL and WINGING IT! and will be releasing another, MY WISHFUL THINKING in the fall of 2012.